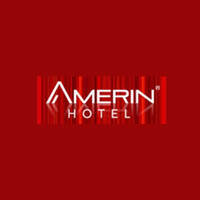 Amerin Boutique Hotel is a 17-storey hotel located at Taman Perling, Johor. 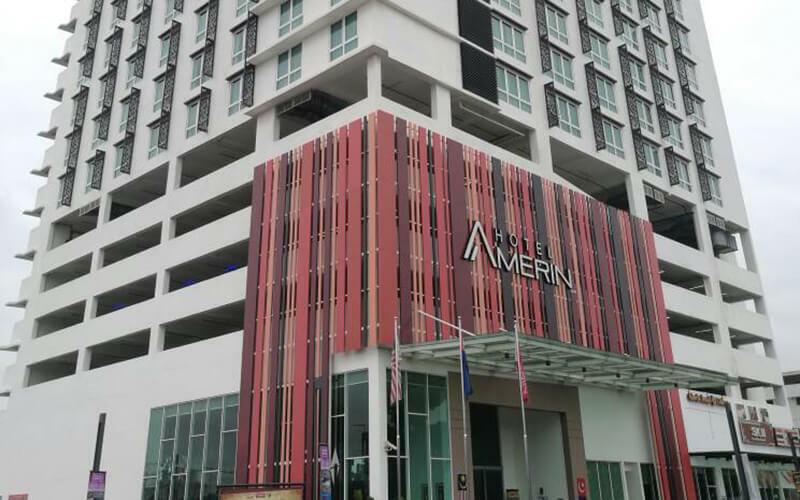 Situated within the vicinity from tourist attractions such as Legoland, Nusajaya, Hello Kitty land, and more, this hotel allows guests to easily access these popular areas. Guests can also make use of the modern facilities available in the hotel such as the rooftop sky gym, swimming pool, wellness and beauty centre, the sky bar, and cafe. The hotel rooms boasts of 4 different design themes: City Scape, Madagascar, Love, and Fantasy.